PLEASE NOTE THE CHANGE IN DATE!!! Not only is the March meeting in February, it’s also on a Wednesday. Sorry about that. We will have having a caucus precinct captain training at 7:15. The caucus committee is doing a fantastic job organizing but can’t do this all on their own! When and where are the caucuses? The Maine Democrats are holding their caucuses in towns and cities throughout the state on Sunday, March 4th. In Portland, the caucuses will be held at King Middle School. The doors will open at 1 pm and the caucus will begin promptly at 2 pm. You should plan on arriving early to get registered and to find a snack and drink before the fun begins If you want to register to vote in Portland, or change your party registration, City Clerks will be on hand to register voters from 1:00 until 2:00. How long will the Portland caucus last? It’s hard to predict exactly how long it will last, but you should probably plan on 2-3 hours. So wait a minute – What are the caucuses? Is that where we choose the Democratic candidates for Governor and stuff? 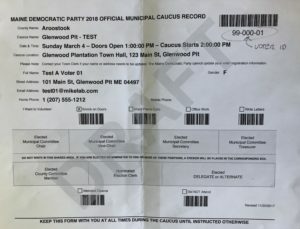 Nope – Maine uses a primary system to select party candidates. The primary will be on Tuesday, June 12. It’s during the primaries that we will be voting for our party’s candidates for Governor, U.S. Senator, and local offices. If we aren’t selecting candidates, what do we do at caucuses? One of the main goals of the caucus is to select delegates to the Maine State Democratic Party Convention. Given expected turnout, if you attend you have a really good chance to be a delegate if you want, and help Portlanders be a real voice and influence there. It’s our party when we show up! There’s some fun stuff we will do, too! We will hear from Democratic candidates running for Governor and State legislature, and there will be petitions circulating to get Democrats on the ballot and for local ballot initiatives. 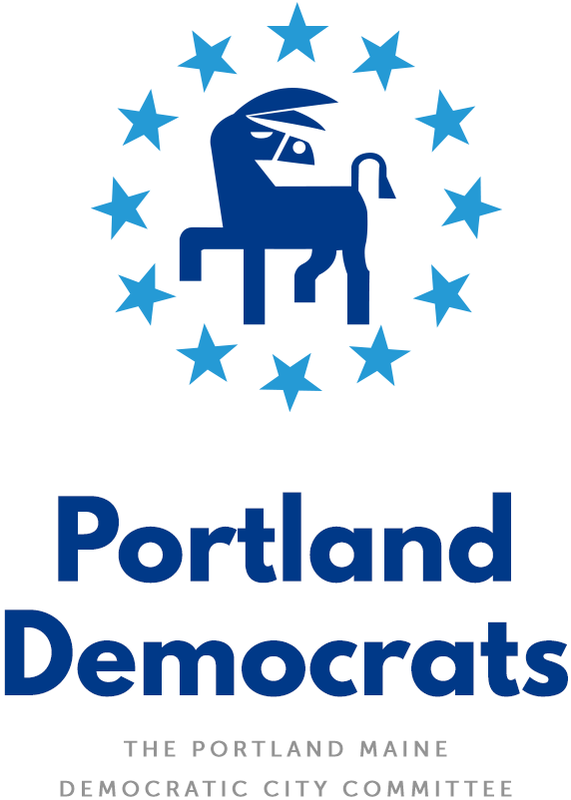 In Portland, lots of local non-profit and activist groups who share Democratic Party values will be there, so we can learn more about how they are helping our community, and how we can get involved in making Portland the city we want it to be. We are also planning a “virtual rally” with Democrats across the state. The local caucus is where we kick off our ground game in a truly grassroots way. We meet our neighbors, and learn how we can make sure the State house and Blaine House are “blue” in 2018! This will include sign-making, a photo booth, and a “virtual rally” with Democrats across the state. When and where is the state convention? What happens there? The state convention is going to be in Lewiston this year, and the current plan is to hold it at the Colesée. It will be a three-day event running from Friday, May 18th through Sunday, May 20th. At the state convention Democrats vote on their party platform and elect members to the state committee. If you want to help set the direction of the Democratic Party, you really should consider being a state delegate. One of the great things about the Democratic Party is that it’s democratic. 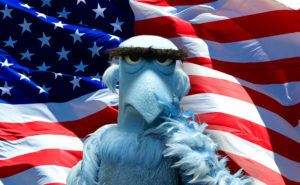 It’s been said that if you don’t participate in elections, you have no right to complain! The same can be said of the party itself. Okay! You’ve convinced me! What’s the preregistration I’ve been hearing about? Preregistration for the caucuses is something new we’ve added this year. Remember the line at the 2016 caucus? Yeah – how about we not do that again. 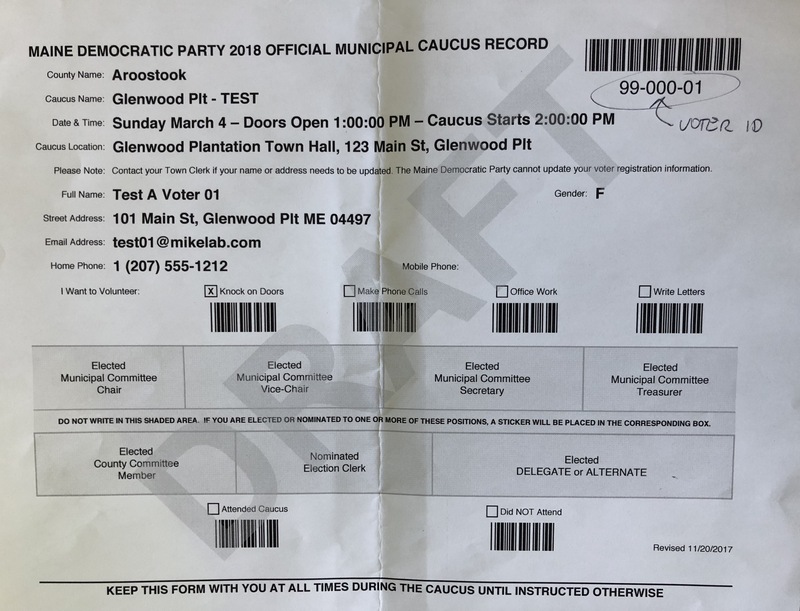 In past caucuses, there were lots of forms to fill out, and caucus organizers had to keep track of a lot of paperwork with the delegate selection process. This slowed down the registration time a lot. We don’t expect anywhere near the same turnout that we had in the 2016 caucuses because we aren’t selecting a presidential candidate – it’s a so-called “off year.” But the new process will speed things up, and we’ll hopefully learn how to make things even more efficient in 2020. You’ll need to print that out (yes, physically print it) and bring it with you to the caucus. It is important that you bring the printout if you pre-register. This won’t work like a concert or airline ticket that you can scan on your phone, and there will not be printers available at your caucus location. If you don’t have access to a printer, no problem, we have pen and paper technology available to sign you in and we know how to use it. Wait – you just said your site would check if I’m registered to vote if I try to pre-register. What if I’m not registered to vote?!? No worries! If you are not registered to vote, you’ll be able to do so the day of the caucus, but come early! City Clerks will be on hand from 1:00 to 2:00 for voter registration. In fact – you can even participate at the caucus if you’re 17, and will turn 18 before election day in 2018! That will be on November 6th. If you aren’t enrolled in a political party (i.e., you’re an Independent or Unenrolled), then you can also enroll as a Democrat the day of the caucus. However, if you’re registered as a Republican or Green and want to participate, we’d love you have you join our party, but you will need to re-register as a Democrat no later than Friday, February 16th. This blog post is juvenile and ridiculous. Do you have something more dry and serious I can read? The Maine State Democrats have a more serious FAQ (with more information) if that’s more your thing. You can find it here. The caucus will soon be upon us! March 4 is a little over a month away. We’ll devote some time at our upcoming general meeting to caucus planning. The meeting is on Thursday, February 1, at 6:30 p.m. – 8:00 p.m. in the State of Maine Room at City Hall. We’ll need all hands on deck for the caucus. This is really the kick-off to this year’s critical election work, so we hope you can join us Thursday to learn more and get involved.